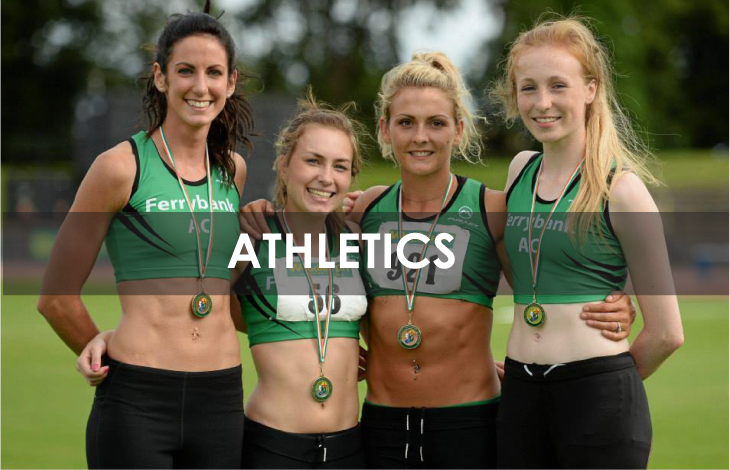 Malley Sport specialises in premium quality custom made club athletic crop tops and singlets. Join over 400'000 other athletes that wear Malley. Our design team can work with you to create unique high quality crop top or ladies fit singlet or you can design your own using our innovative and industry leading Custom Athletic crop top Builder. The Malley Sport Design team can add your logos, names and numbers to your preferred design.